The next Android vs iOS battle is shaping up between two challengers in the U.S.: The upcoming Samsung Galaxy S 2 and anticipated next iPhone(s aapl) model. What makes this interesting is that comparisons between the two platforms are generally looked upon differently, depending on which platform you support. Apple’s iOS handset sales are mainly generated from from one new model per year, although older models also contribute. Android(s goog) sales are derived from a vast number of different phones using Google’s platform. The U.S. is poised, however, to see these two companies go head to head. It’s expected that Apple will announce and release a new iPhone in August or September. Samsung introduced the Galaxy S 2 in May, spreading availability to many countries outside of the U.S. and claims 5 million sales in just 85 days. 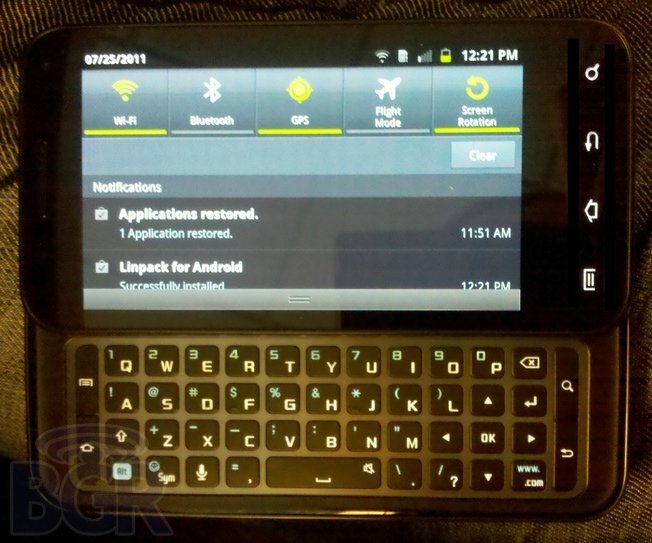 Several U.S. versions of the Galaxy S 2, varying by carrier, are likely to launch within the next month or two, including at least one for AT&T that may have a hardware keyboard. AT&T accounted for more than 17 percent of all iPhone sales last quarter, so that particular battleground should prove interesting. While all U.S. carriers have embraced Android, AT&T(s t) publicly renewed its commitment to Google’s platform this week. 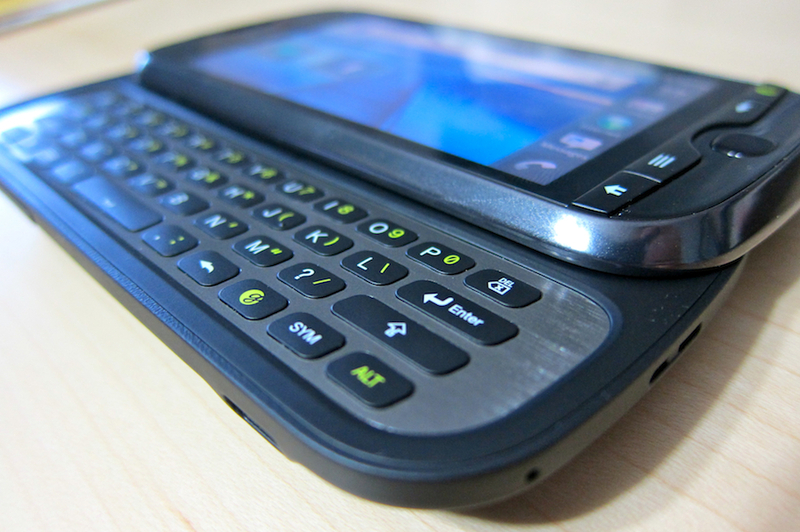 The second largest carrier said it will offer Android 2.3, also known as Gingerbread, for all Android handsets it launched in 2011, starting with the Motorola Atrix 4G (s mmi). Five other handsets already earned a spot on the upgrade list, including the Samsung Captivate, which is last year’s Galaxy S model for AT&T; an then-impressive alternative to Apple’s iPhone. Also impressive are this year’s Android phones; many of which bring either a faster processor, improved user interface, or high-quality camera sensor. T-Mobile’s myTouch 4G Slide gains all three of these features and impressed me over a two-week review period. At 6.5 ounces, the phone is heavier than most smartphones, but the main reason is due to the 4-row QWERTY keyboard that hides under the 3.7-inch display. A 1.2 GHz dual-core chip keeps the phone moving along quickly and the wide aperture 8 megapixel camera is paired with smart software that supports a fast burst mode, HDR images and wide panoramic views. And now, Android smart phones are more and more popular; Google Android OS is beyond his main competitor Apple and becoming the second Smart phone OS. Apple fan boys better stock up on some extra-strength kool-aid and drink lots of it, ’cause Andriod is already kickin’ some aiOSs! The religious wars will never end, and Apple fanatics will run to get the latest devices, now on a steady pace of less than a year before their last toy is “outdated” and their contracts aren’t even nearly up. Android fans know who the real technology winner is, and marvel at those blindly attracted only to objects with an Apple logo. I like Android. I use it and plan to have it in the future. That said you must realize that Apple and Google both enjoy their current position. Android has more market share and grow faster. Google is rejoicing with their services and search. Apple on the other hand from their 2nd place – make more profit than everyone else all together. I think. Also iOS users are not the unhappy type. Many reasons to choose both sides. And again for me its an easy pick too. But there is no winner here. Wouldn’t be either. 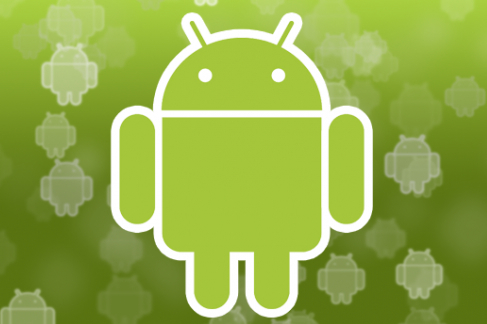 The “Android this week” series could easily become Kevin your “Android vs. iOS – this week”. More meat with iOS news too and a ton more controversy to pump up the audience. All I am thinking this week in this regard is – Samsung Galaxy Q. Or at least the Q version that suggests 5.3″ display (as a different Q surfaced with mid-range specs). Aren’t you already my friend with your genuine thoughts about having your next phone as iPhone5? Might as well hold on to two handsets – iOS and Android and keep advocating both. It’s already been decided that that slider isnt even a galaxy s2.